It looks as though some major TV providers are thinking about getting into the free online broadcast TV business, according to recent reports. The providers, including the likes of DirecTV, Time Warner Cable, and Charter Communications, are considering a similar approach as Aereo, which would see the companies scooping up broadcast signals and streaming free TV over the internet to its potential user base. In this case, the re-transmission fees these providers normally pay to networks would be bypassed, something that has gotten the up and coming free broadcast TV service, Aereo, into more than its fair share of legal troubles. In theory, the technology implemented by DirecTV and others would be similar to Aereo's, which uses tiny antennas to pick up broadcast signals and then allows users to store content using a DVR functionality. Like we previously reported to you, Aereo has been very successful so far with its legal battles and some are even suggesting that if it does land on top in the end, a legal precedence could be set that TV providers could take advantage of in a major way. 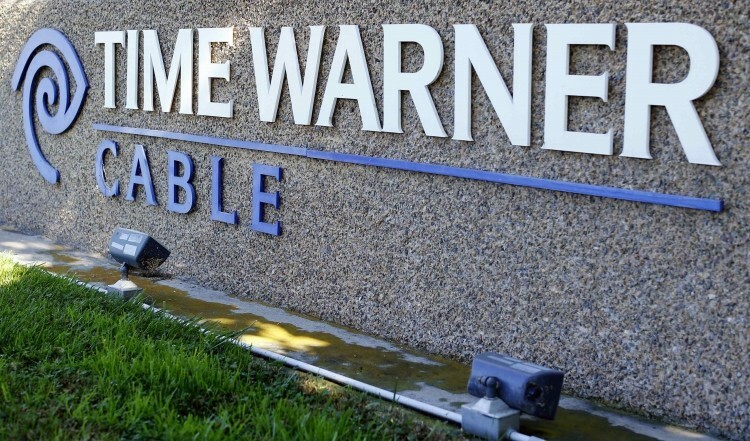 Time Warner Cable and CBS are already at each other's throats over re-transmission fees and there has been reports that Time Warner is very interested in getting into the free online broadcast space. So much so that according to sources, the company has even shown interest in buying the aforementioned Aereo. Even though Aereo appears to have a bit of a jump on the market -- having released its Android app just last week -- the service is fairly limited in terms of geographic availability, which is something the bigger TV providers might be able to work around.